Already exported to 25 countries, the Satsuma mandarin has just been exported for the first time to Japan. 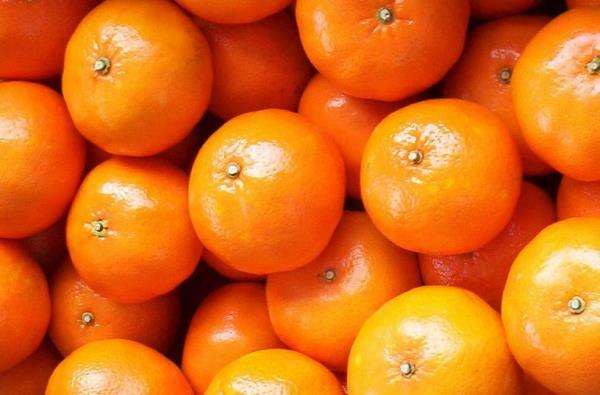 These 600,000 kilos of Peruvian mandarins will be marketed in Japan from the second week of May. Authorized by Japan since September 26, 2018, the first export of Peruvian Satsuma mandarins has just been made. About 30 containers for a total of 600,000 kilograms of Satsuma mandarins. These fruits will be marketed from the 2nd week of May, in major supermarket chains and other outlets in Japan. According to MINAGRI information, the Ministry of Agriculture and Irrigation, the cultivation of Satsuma mandarins began in Peru in 1940, when Japanese immigrants took them with them. After almost 80 years, Satsuma mandarins return to their home country. Peruvian mandarins are on their way to Japan (Photo: infomercado.pe).